Every business will say they value their loyal customers immensely, but fewer are willing to prove that appreciation by giving something back to their customers. Luckily, most online casinos are now prepared to put their money where their mouth is on this issue by running casino loyalty programs. Regular frequenters of just about any online casino can join these programs to become VIP members and be rewarded handsomely for their patronage. There are two main ways to gain access to these casino loyalty programs. The first is the automatic enrollment method, where players are signed up for the program immediately when they create their account. As you increase your activity within the casino, you gradually gain access to more and more goodies. These programs are highly transparent and usually list the requirements for advancement clearly on the casino’s website; this makes it easy to predict when you’ll have access to the perks and bonuses you want. However, because they are so accessible, the rewards these programs provide might not be as enticing as those of their counterparts. Other programs work in a more exclusive, behind-the-scenes fashion, requiring an invitation to sign up for the program. These invitations are usually extended to players who meet certain defined criteria, such as a given number of games played or bets placed; these criteria may or may not be outlined in a publicly visible area. Once you receive one, all you have to do is accept it. Doing so will usually net you immediate access to many perks, too, even if others are still locked to a higher tier. Whichever type of program is used at the online casino you’re involved with, you almost always have the option of opting out of it if you choose. These types of rewards are closest to what’s offered by loyalty programs in other industries, so they’re usually the easiest to understand. Casino VIPs can get cash-back rewards on losses (like what you might receive from a credit card), credits to let you play the games for free, or special in-house currency that lets you purchase different rewards from a given selection. This unassuming freebie category is usually one of the most useful options available. 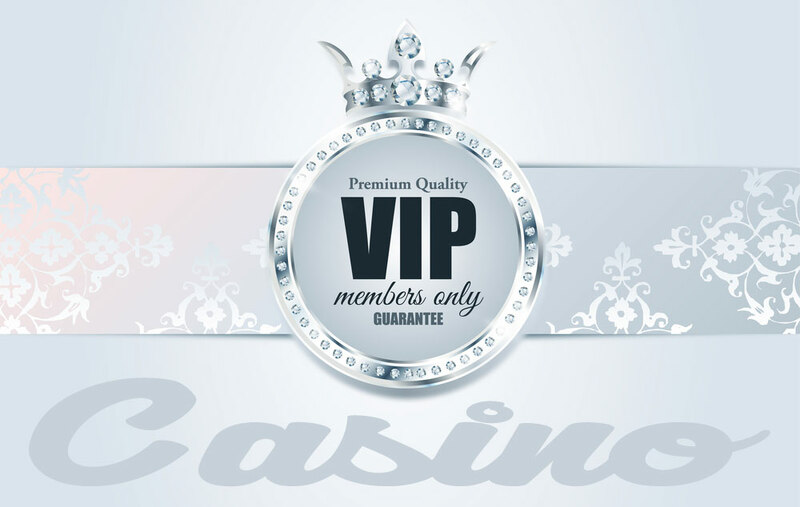 If you have a certain level of VIP status and deposit a certain amount, the casino will boost up your deposit by a set percentage for free. The requirements vary from place to place, but this perk can be an easy way to make your gambling money go further. Online casinos are often run with many restrictions, but these are often lessened as part of loyalty programs. You might get lower wait times for payouts, lower minimum wagers, and the ability to deposit higher amounts of money up-front. These types of perks are especially common in the higher ranks of tiered online casino VIP programs, as that status represents a high degree of trust between you and the casino operators; a good track record makes them confident you’ll play responsibly and pay your debts. From time to time, a casino might partner with another venue or institution to bring special events to its VIP members. These offers let you use your VIP status to build memories that will last for years to come. You could get access to sports games, concerts, dramatic performances, conferences and many more engaging events that most might not get the chance to experience. Wherever your interests lie, there is sure to eventually be an opportunity you will enjoy. This perk is generally only extended to higher-ranking VIPs, but it can be one of the most valuable as well. Your account manager is essentially a dedicated customer service agent who will answer any of your questions and inform you of any new games, bonuses and promotions at the casino – they may even be able to offer you exclusive custom rewards. Overall, your account manager makes using the casino as easy and lucrative for you as possible, giving you more freedom to enjoy the experience. If you’re an avid online gambler, you should always be looking for online casinos that offer the best casino VIP programs for your needs. You stand to benefit in so many ways that doing otherwise just doesn’t make sense. You’re going to play anyway – why not get recognized and rewarded for it?